Welcome to Your Lupine Life! We are conducting a little research and want to know what kind of werewolf you are? Are you a genetic werewolf who inherited your lycanthropic DNA from a parent, grandparent or an ancient relative? 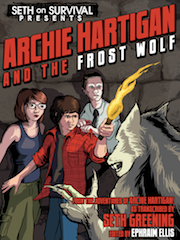 Or did you contract your lycanthropy by being bitten by a werewolf? Tell us by casting your vote in the poll and fill us in more on your personal werewolf story in the comments below. 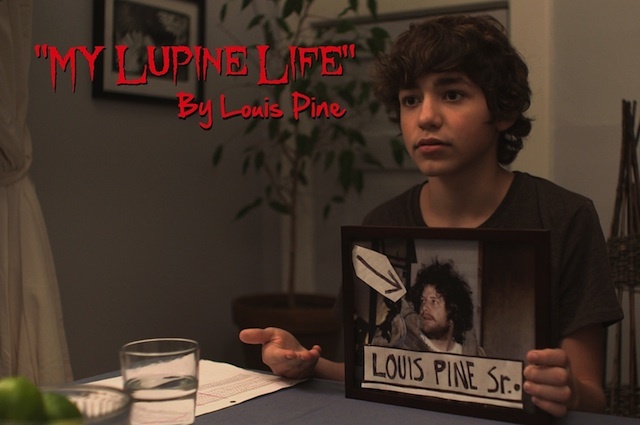 Some big updates to the site coming by the next full moon but the biggest will be the release of the long anticipated videos from our friend Louis Pine (More info about Louis Pine here). Check back soon for more details and beware the moon.